If you badly need a towing in Cleveland to make your road experience better, we at Manton Towing is the towing company to call. Such a bad day will become different by the excellent customer service we offer. Since you cannot predict the time that your car will break down or will be involved in an accident, we can be trusted at all times. You can rely on us for the best towing service. You and your car will safely get through whatever car issue you are having. Contact us at Manton Towing at any time of the day or night if you need help from the best towing provider! Our company is one of the best towing providers in Cleveland. We provide the options that you need for towing in Cleveland. We will provide roadside assistance or transport your car for the most reasonable price. Just tell us what we need to do for you. Our towing services are available twenty-four hours and seven days in a week. If you need your vehicle towed right away, you can rely on us to be there at any time of the day or night. You will be back on the road and you will not worry about the risks or damages to your car. We are one of the best towing companies to call today! We can assure you of a fast towing service in Cleveland since we are insured and licensed in the industry. You will not worry if you will not get the best and fastest service possible. We have a supportive and friendly staff that you can trust. We take pride in our relationship and business with our valued clients. Also we promise to exhibit professionalism with the fast and quality towing service. Call towing Cleveland OH right away! If you are searching for an affordable towing service, we are always up to offering it to our customers. We want you to remain one-hundred percent satisfied. That is why we continue to offer towing services at affordable prices. We ensure the best towing service at a reasonable price. We also consider roadside safety as our number one priority. 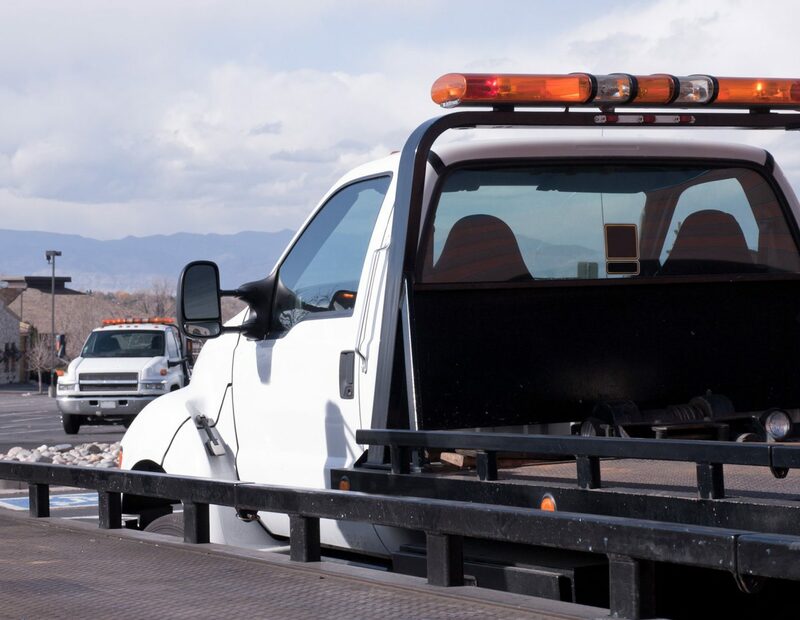 Our professionals in the wrecker and towing industry have spent their years of helping customers and providing services at affordable prices. You can depend on the best wrecker service in Cleveland that we offer. We also include a wide range of wrecker services that you can depend on. With exceptional towing in Cleveland service that we offer, we promise to solve the issue that you are experiencing. For quality wrecker services, call us now at Manton Towing for more information! We can assure you of a fast towing service in Cleveland since we are insured and licensed in the industry. We have a supportive and friendly staff that you can trust. You will not worry if you will not get the best and fastest service possible. We take pride in our relationship and business with our valued clients. We also promise to exhibit professionalism with the fast and quality towing service. Call us now at Manton Towing right away!